The firm’s goal is to share our professional experience and expertise and to provide a level of service unique to the needs of each individual client to achieve the best possible solution and outcome to their legal matters. We work closely with clients to develop creative, practical and intelligent solutions to their legal needs and the legal issues which they face throughout their lives. Need Legal Help? Get in Touch with Our Firm! We stand ready to protect your rights by rendering the personal and aggressive representation you need for such cases when insurance companies hire attorneys to fight for their interests. We believe that client relationships are the key to superior legal representation. Our practice strives to build long-term relationships with its clients. We emphasize individual attention, open dialogue and provide affordable rates for all our services. We welcome the opportunity to develop comprehensive solutions to all your legal needs. Why Choose Ardito & Ardito? 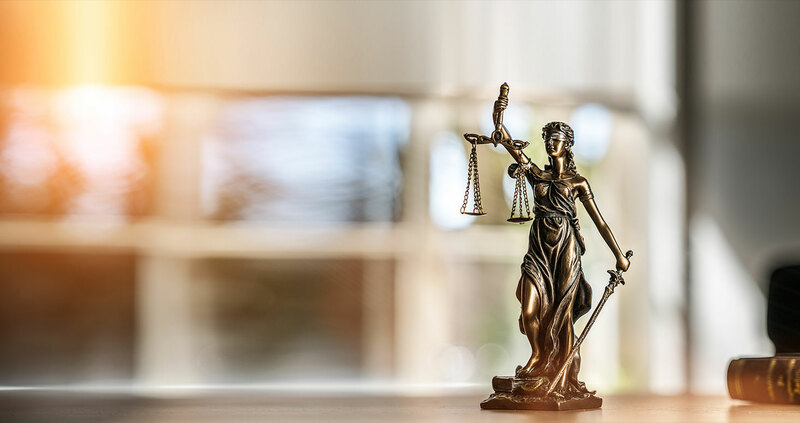 We are dedicated to assisting our clients in the various phases of their personal and professional lives which require the need for insightful, responsive and effective legal representation. At the start of our representation, we like to share insight with our prospective clients to help them better understand our areas of expertise and professional services and to learn how we can help them meet their legal needs. Law Offices of Ardito & Ardito LLP is an experienced and aggressive law firm offering knowledgeable advice, skilled legal representation and sound professional judgment to clients throughout New York State, NYC and Long Island. Our offices are conveniently located in Garden City, NY and Franklin Square, NY. We also offer in-home and hospital visits.